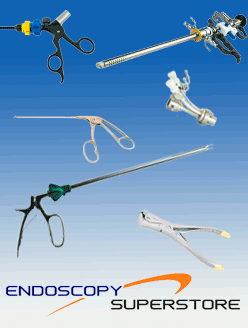 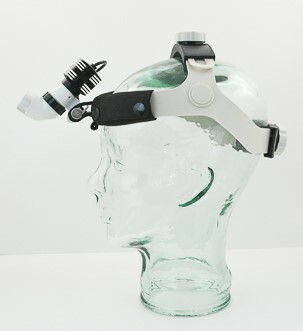 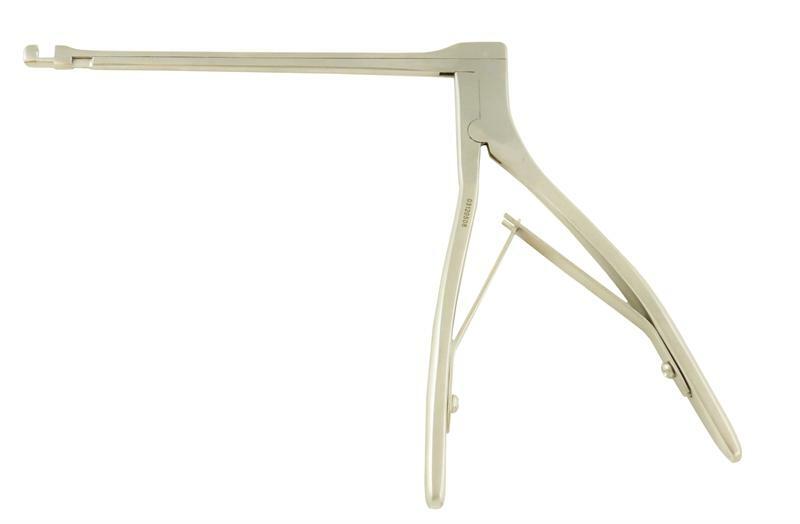 With a large inventory of sinus surgery accessories, Endoscopy Superstore™ has an instrument for all your needs. 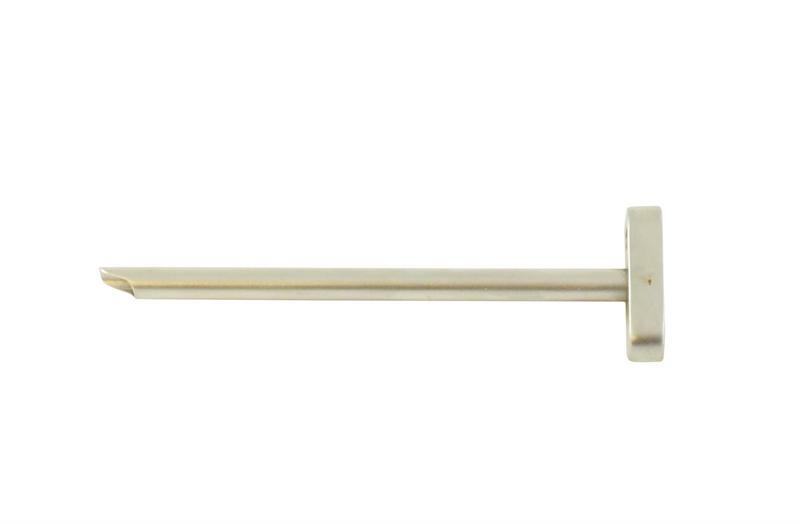 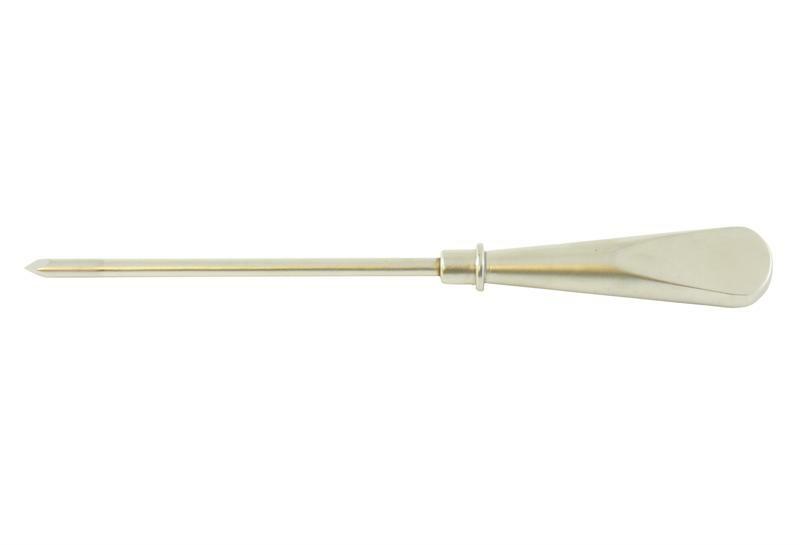 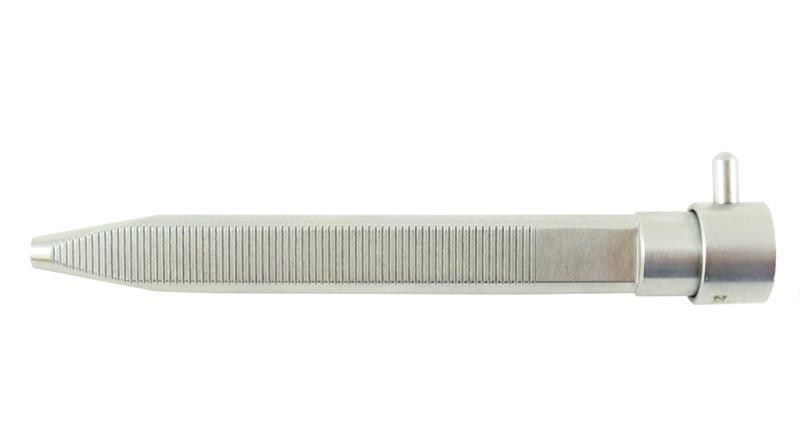 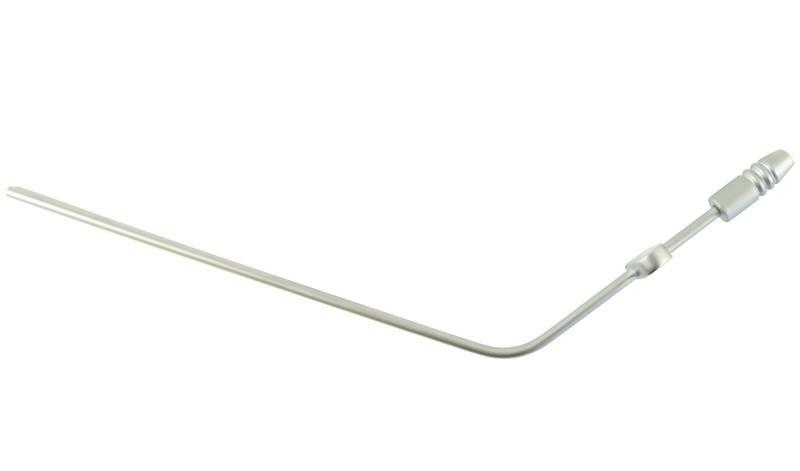 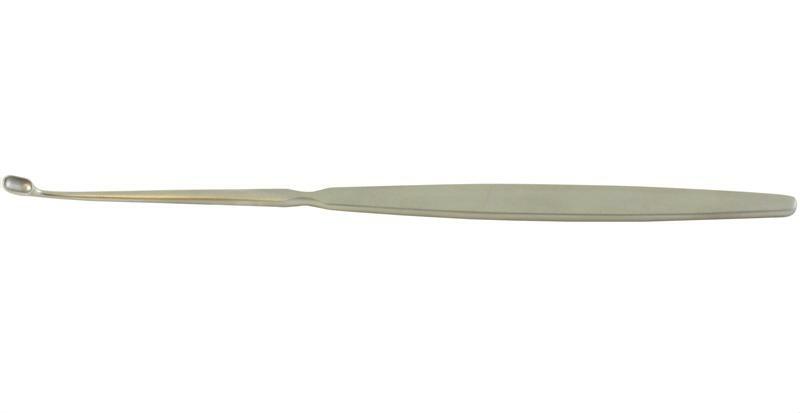 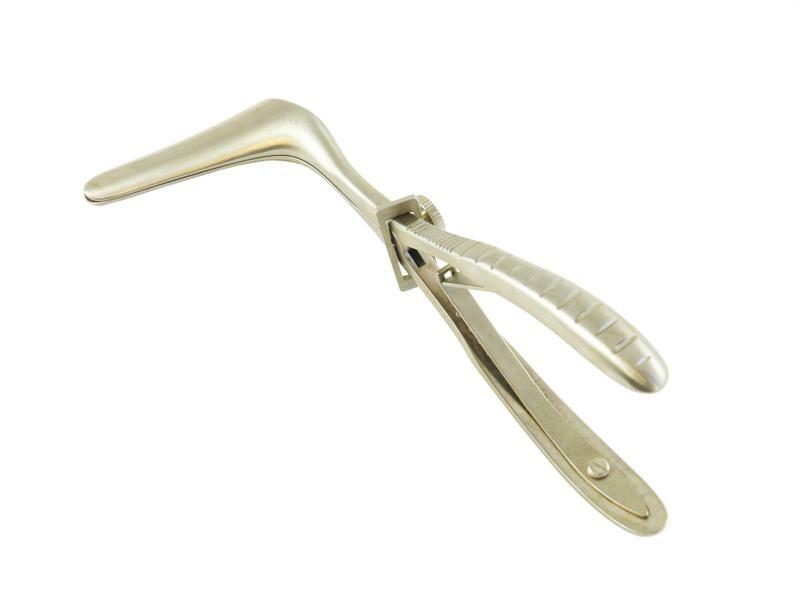 AED’s brand of sinus curettes are ideal for scraping tissue for sampling. 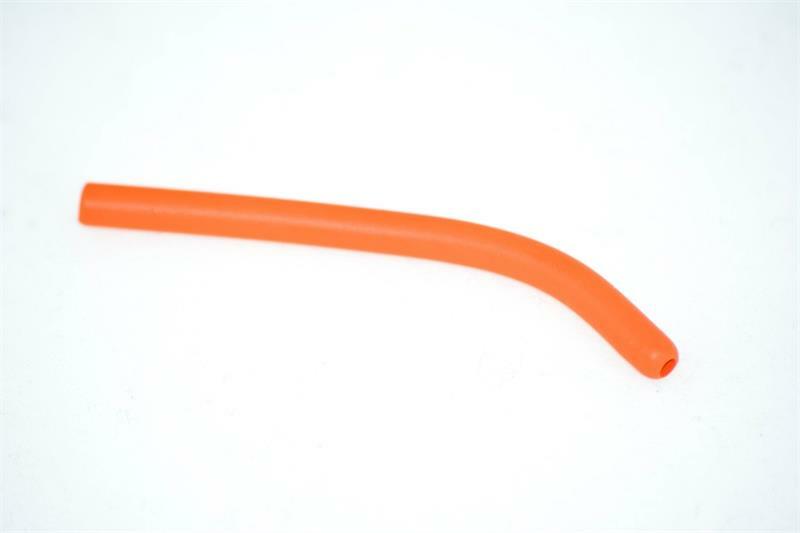 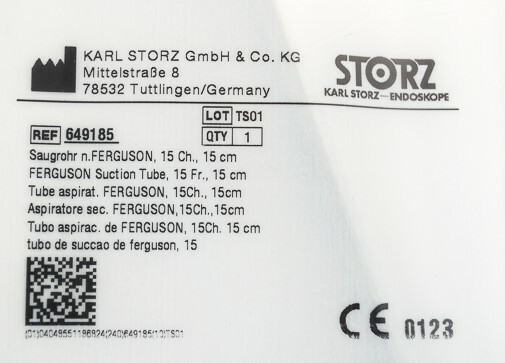 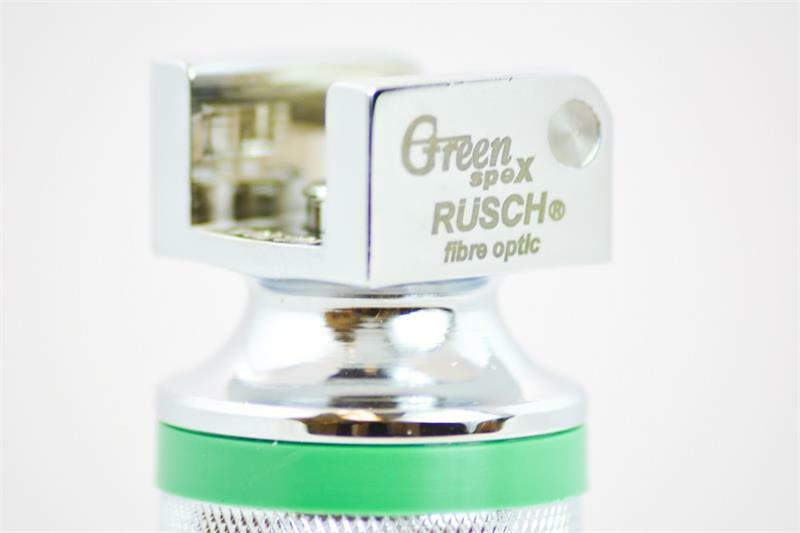 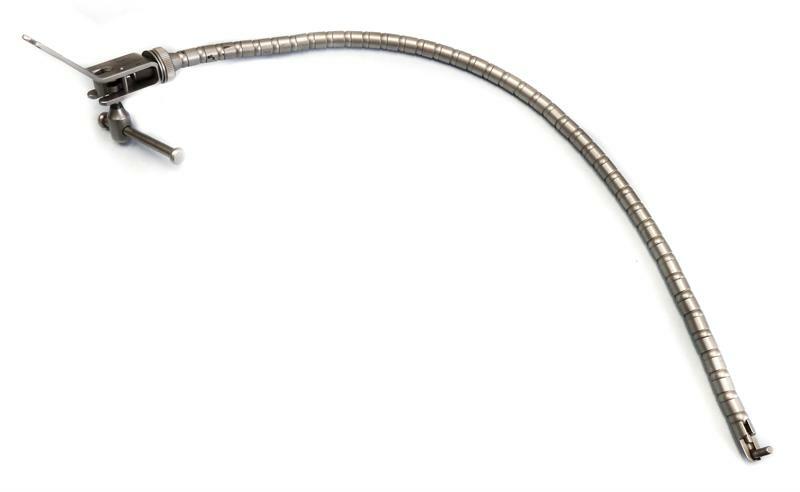 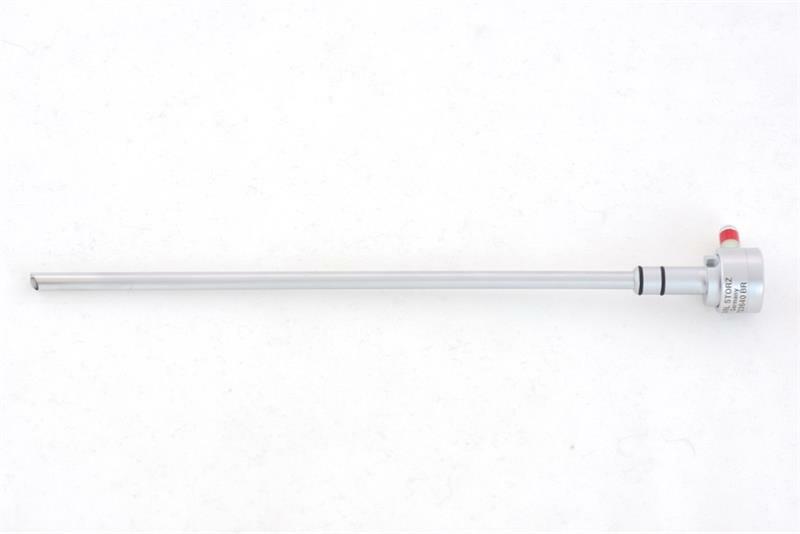 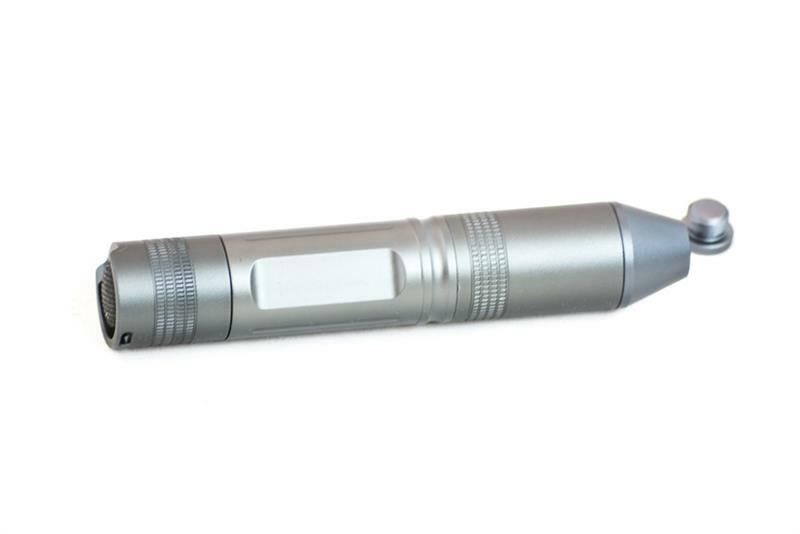 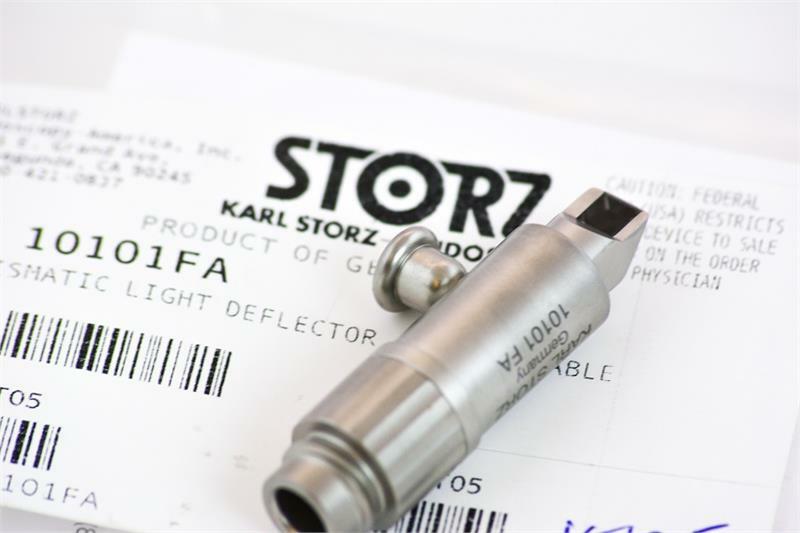 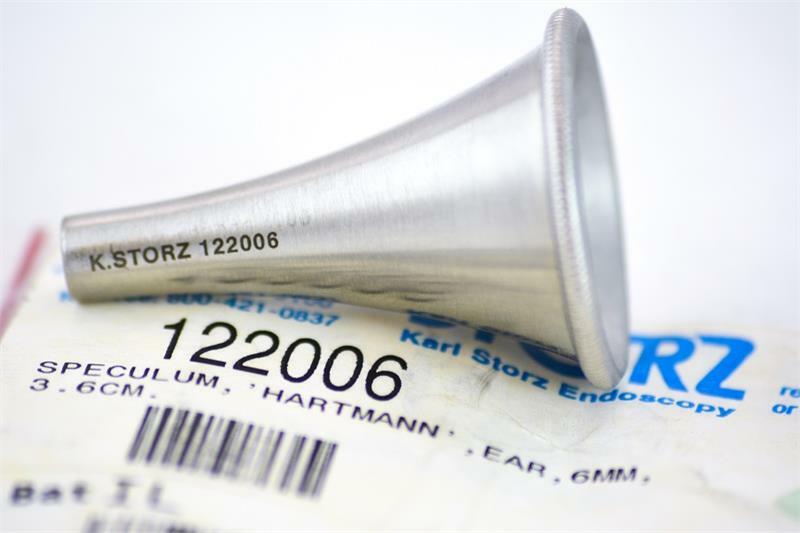 We also carry a big selection of cannulas, ronguers, laryngeal accessories, suction tubes, and headlights.